→ The Sigma 100-400mm f/5-6.3 DG OS HSM lens for Nikon F-mount is now $150 off (19% off). 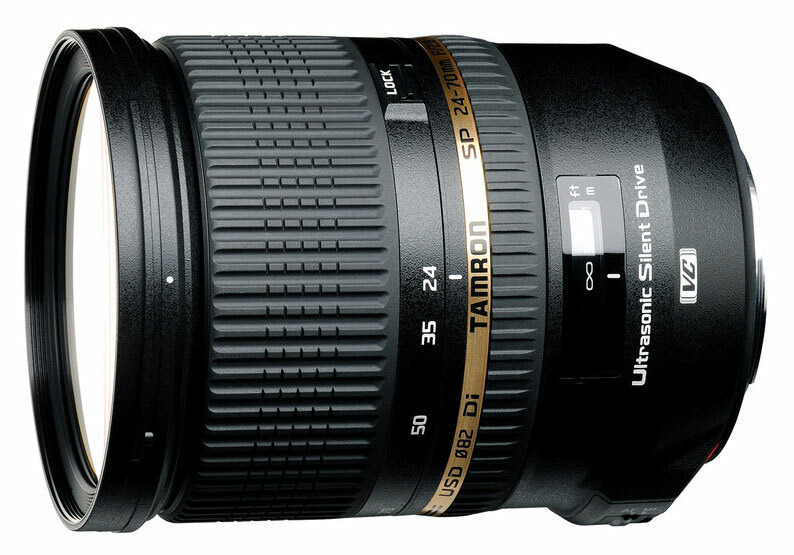 → The Tamron SP 24-70mm f/2.8 Di VC USD lens for Nikon F-mount is now $500 off (38% off). 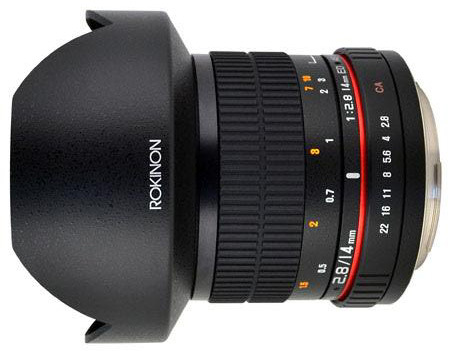 → The Rokinon 14mm f/2.8 IF ED MC lens with chip for Nikon F-mount is now $110.00 off (29% off). 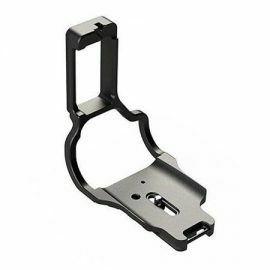 → Update: the Nikon MB-D18 battery grip for the D850 camera is now in stock at Adorama. 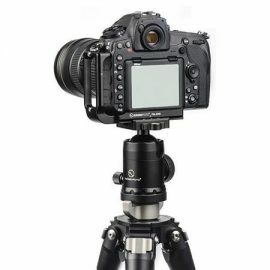 → Pairing Nikkor lenses with the Nikon D850 camera - Jerry Ghionis talks about his favorite NIKKOR lenses to use with the Nikon D850 camera. → Interview with pro sports photographer Joel Marklund. 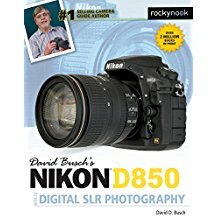 → Nikon 50mm 1.2 vs 1.4 lens comparison. → I already posted that video online two weeks ago, but many have missed it, so here it is again - Nikkor technology explained.